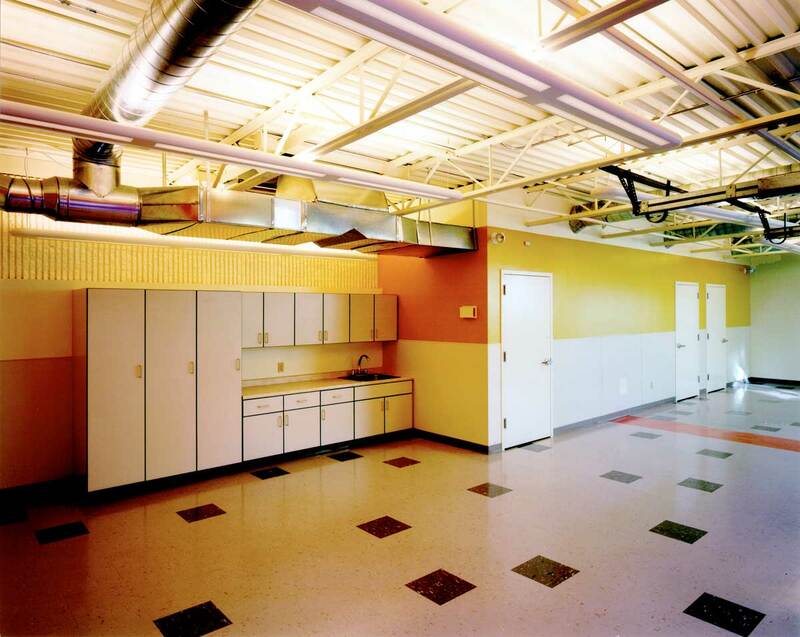 In order to add new program space and expand the existing facility, Vision 3 prepared a master plan, and a two-phase renovation was undertaken. 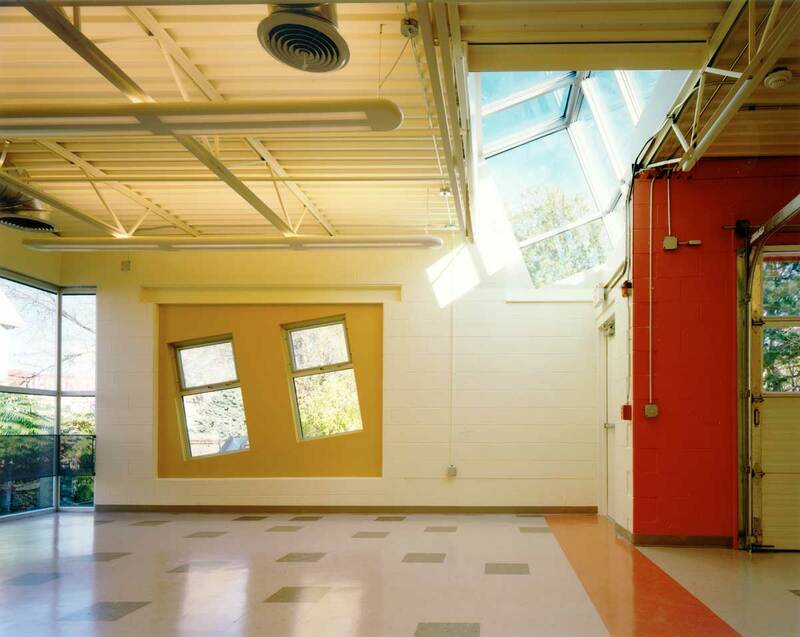 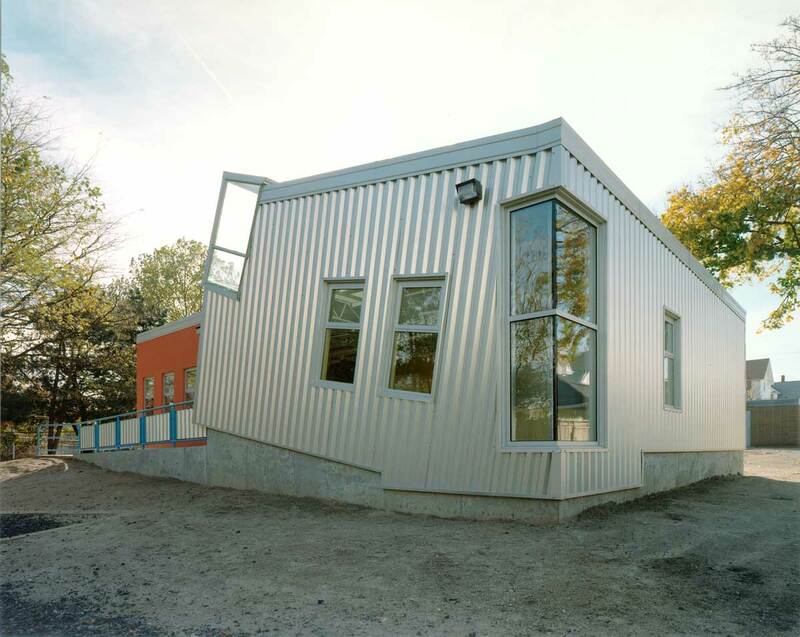 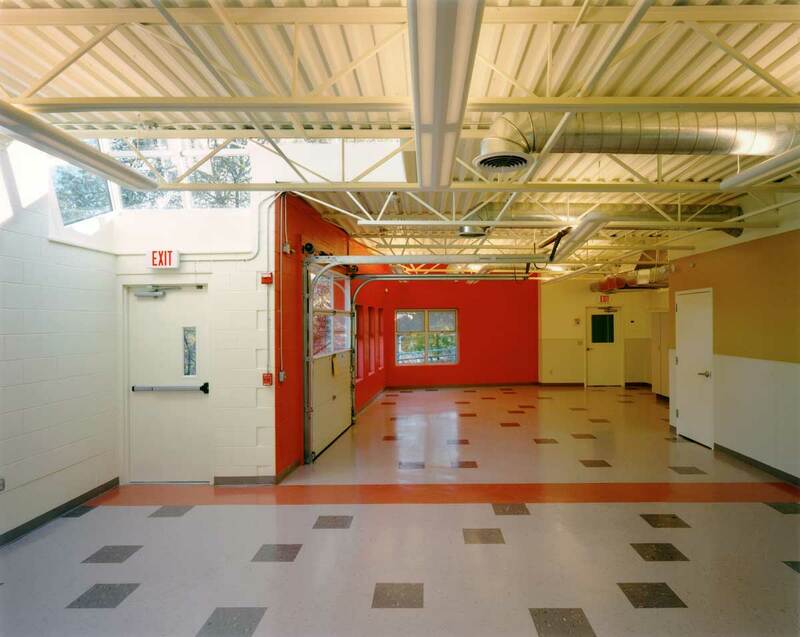 This Phase I renovation included the addition of a gymnasium, classroom, and office space. 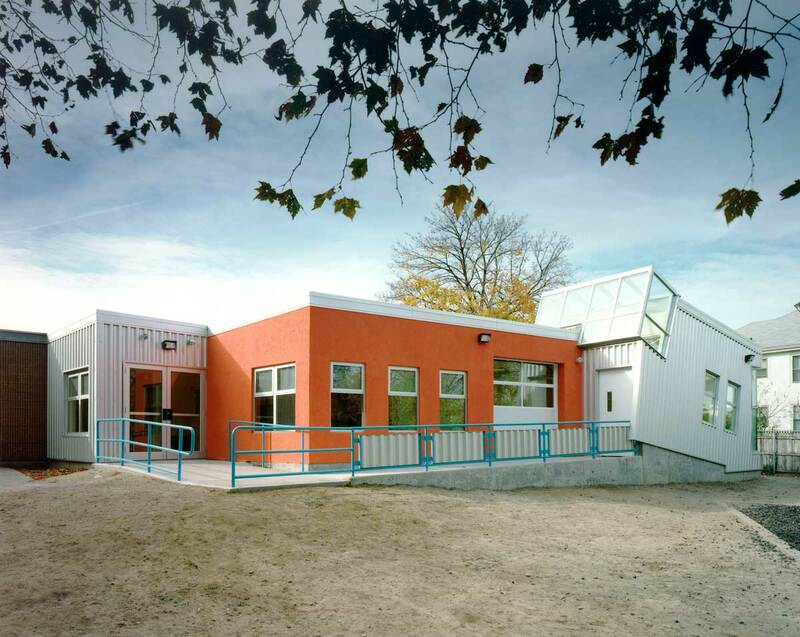 The Day Care Center/Preschool accommodates 175 children.